A few wise words sheet has 16 sections. Each section is 99.1mm in length and 33.9mm in height and is a clear gloss self adhesive sticker. 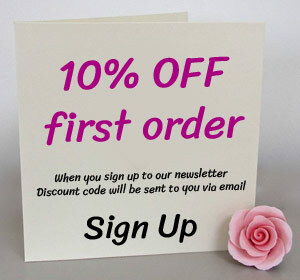 Can be used inside your handmade cards, on the back of our self assembly boxes or on any other crafty projects. 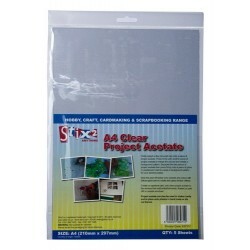 A4 Clear Project Acetate Sheets pack of 5 100 Micron thick Create a window look by placing the.. Die Cut Decoupage - Primrose Wheelbarrow Die cut decoupage, layer up these beautiful images on yo..
6mm Lowercase Alphabet Peel Off Suitable for cardmaking, scrapbooking and many other types of cra..
10mm Lowercase Alphabet Peel Off Suitable for cardmaking, scrapbooking and many other types of cr..
10mm Uppercase Alphabet Peel Off Suitable for cardmaking, scrapbooking and many other types of cr..